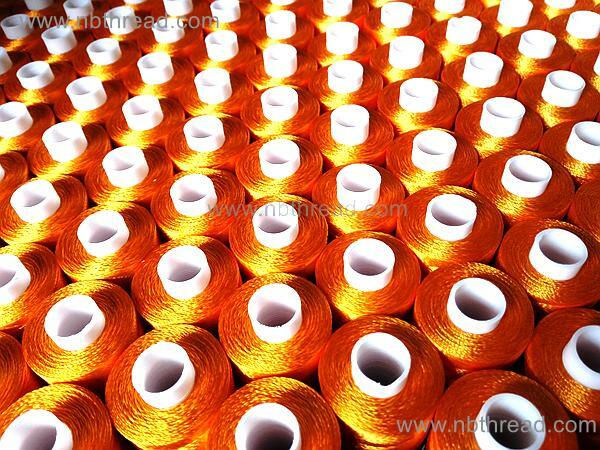 -Elegant luster, smooth, lubricant, rich color (Plain dyed or Multi) choices and good color-fastness with high-tenacity performance. 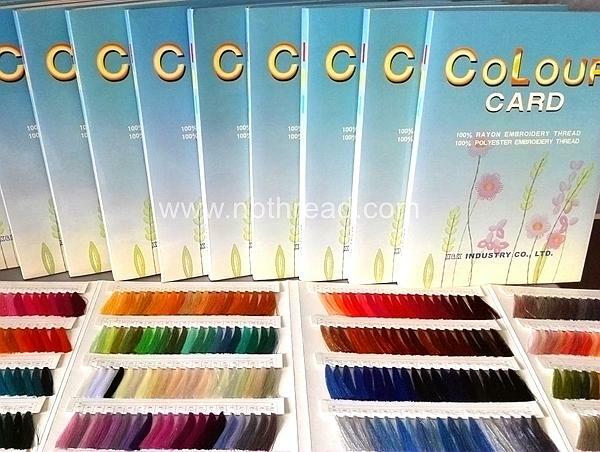 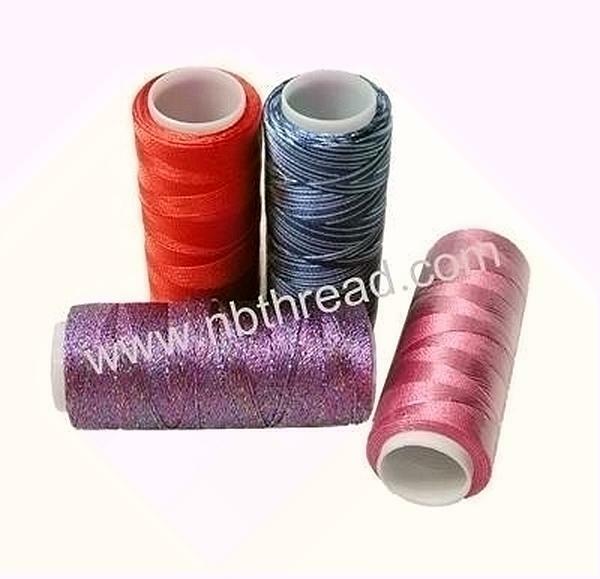 -Ideal for knitting garments, cables, carpets, bracelets and crafts. 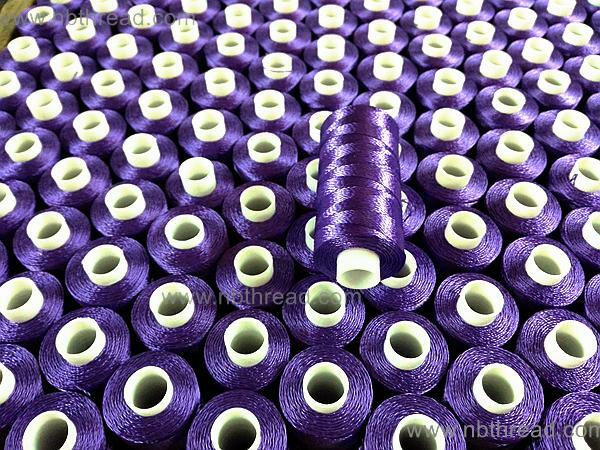 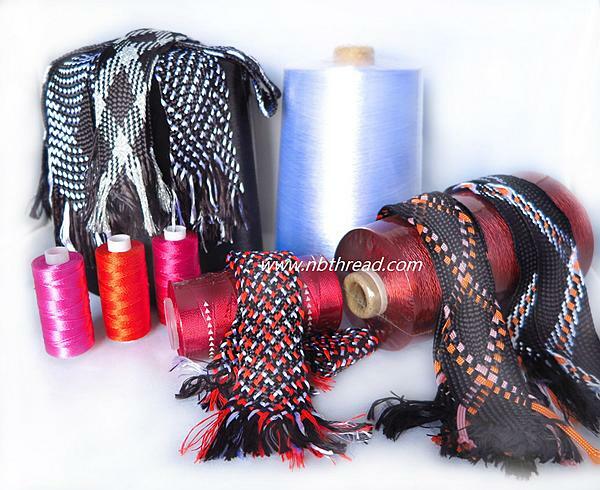 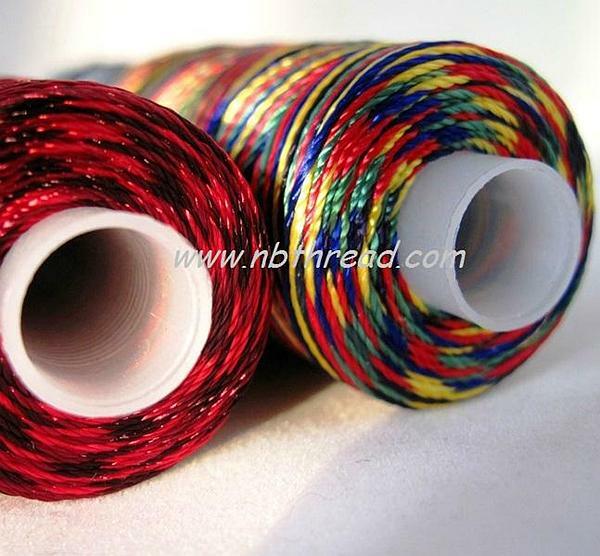 It is very popular for netting ropes and decorating scrapbooks. 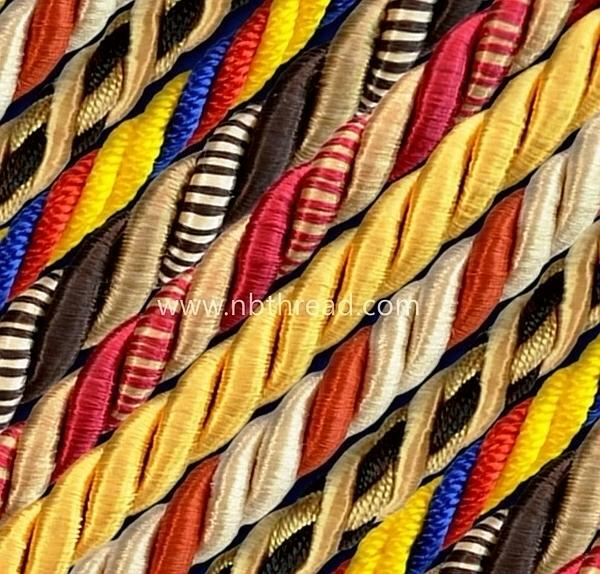 It is also characterized by it´s high strength and durability.